Finley Engineering operates Nationwide implementing projects coast-to-coast. We are extremely adept at mobilizing our field resources as required and utilizing today’s digital technologies and tools. This allows us to effectively take on projects anywhere in the U.S.
Blue states indicate current office locations. 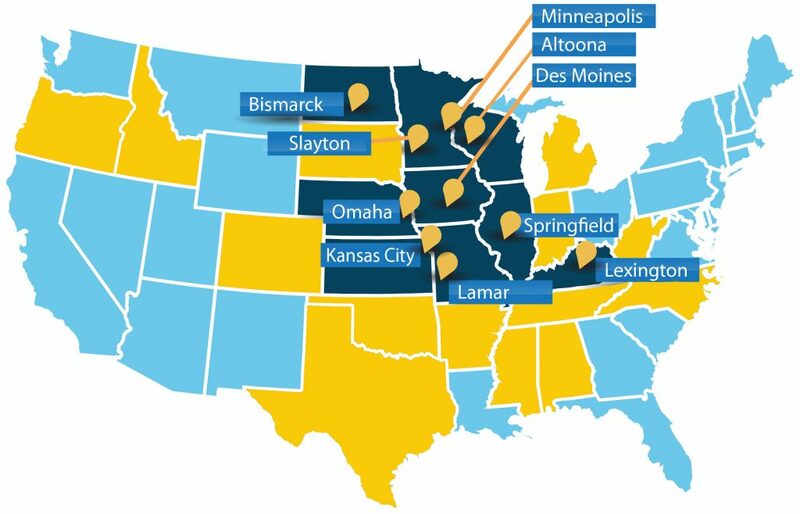 Yellow states indicate locations with existing resources.